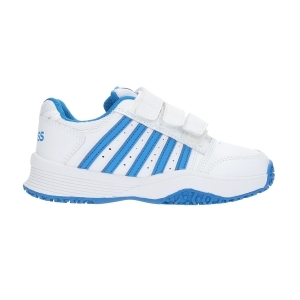 On Mister Tennis you will find a wide selection of tennis shoes for junior. 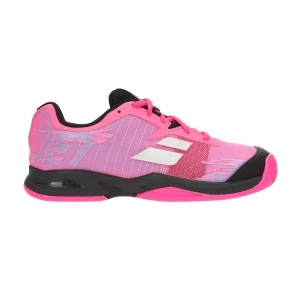 It may be difficult to find tennis shoes for boys and girls at a good price, but not on Mister Tennis! 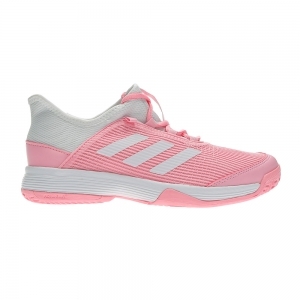 In our specialized online shop you will always find dozens of models of tennis shoes for children, carefully selected among the best brands: Nike, Asics, Adidas, Head, Babolat and many others. 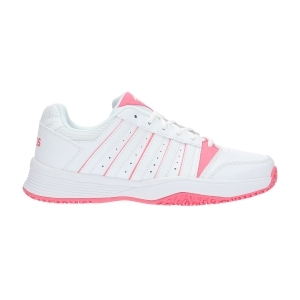 Take a ride in our department and you will be impressed by the large amount of junior tennis shoes available. 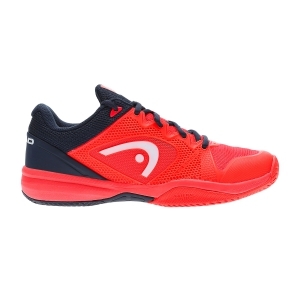 Choose the right shoe for your young champion starting from the surface on which he will play. Discover the models of tennis shoes for children, or those with universal court sole. 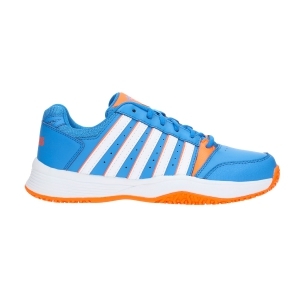 Your little champion asks you about Federer and Nadal's tennis shoes? Do not worry, we have those too! Check out all the models of the champions in the junior versions for the youngest, the sizes are always available online. 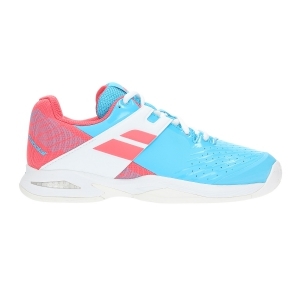 All junior tennis shoes that you see on the site are available in stock and ready to be shipped after a few hours. 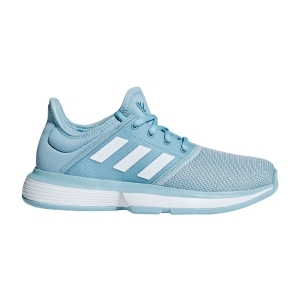 You will be surprised by the speed with which we process your order, delivering it free to your home or to the address you indicated in 3/4 days. Practically after your last click you may already start to warm up. Your satisfaction for us is everything. 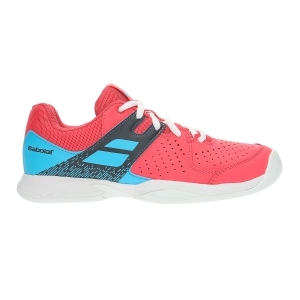 You have a good two weeks to evaluate your new pair of junior tennis shoes and if they are not to your liking you can return it for free within 14 days from the date of receipt. The courier will come to your home to collect your return and you will be reimbursed as soon as we receive your package.